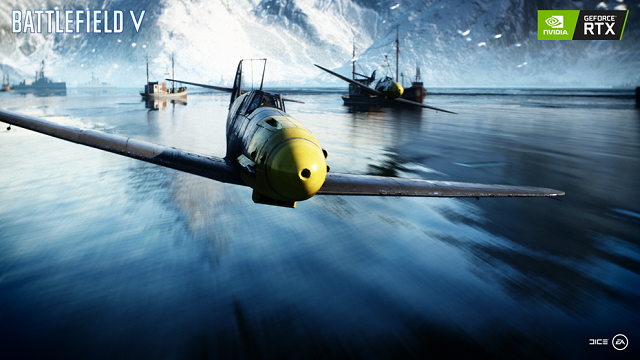 Battlefield V is set to unleash the first installment in its Tides of War update series, Overture, and we give you a sneak peek at what to expect. 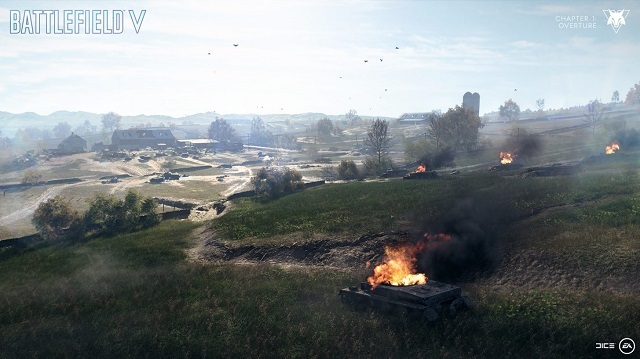 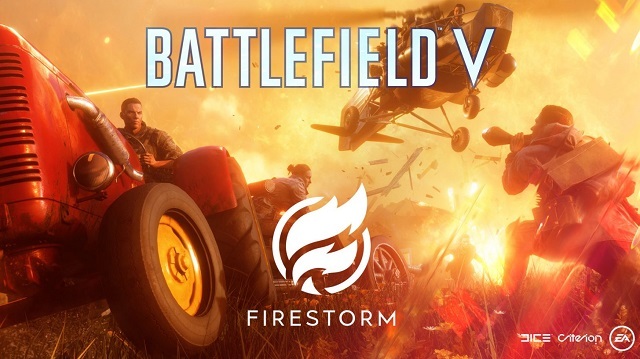 4/11/2019: Firestorm will be playable in Duo Mode in Battlefield V through April 15th. 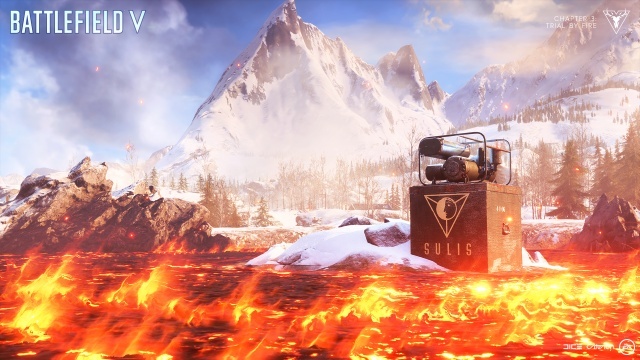 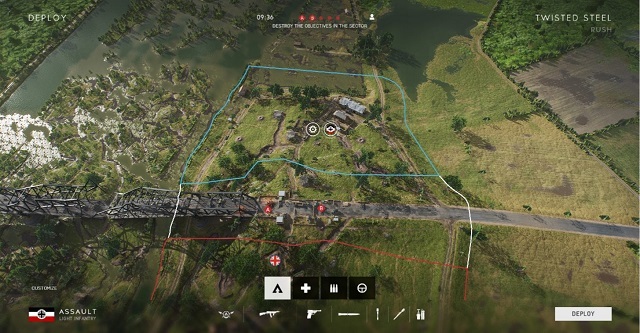 3/28/2019: Chapter 3: Trial by Fire is now live in Battlefield V.
3/22/2019: The Battlefield V roadmap for the rest of the year has been released, and DICE has dropped a big hint that the game will be expanding to the Pacific Front this fall. 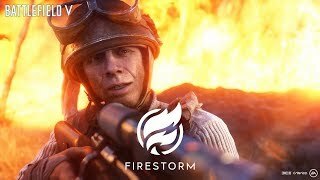 3/14/2019: Battlefield V will release its new Battle Royale mode, Firestorm, on Monday, March 25th. 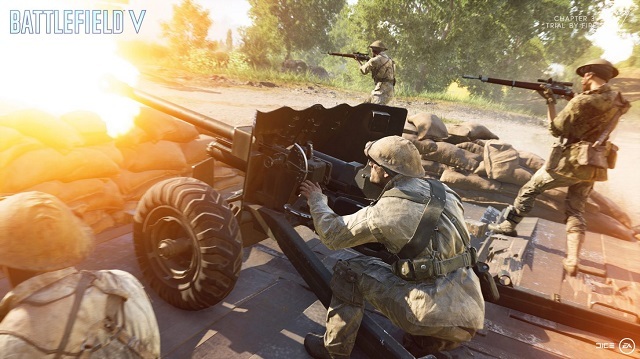 3/7/2019: Rush mode is now live in Battlefield V.
2/12/2019: The Combined Arms mode for Battlefield V goes live tomorrow, February 12th. 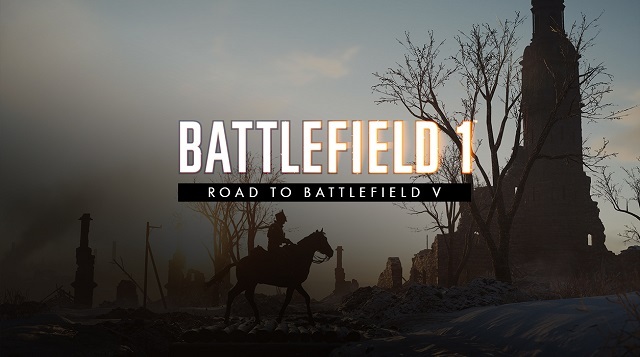 1/14/2019: Battlefield V's Chapter 2: Lightning Strikes update goes live tomorrow, January 15th. 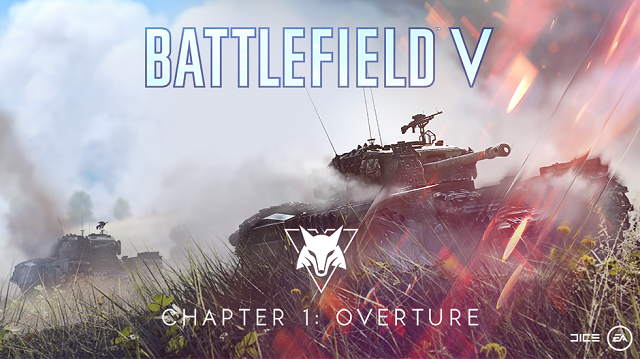 12/5/2018: Chapter 1: Overture of the Tides of War series of updates to Battlefield V is now live. 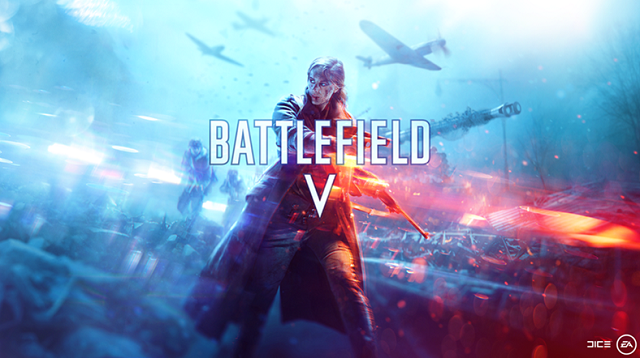 11/20/2018: Battlefield V is now available in all formats worldwide on PC, PS4, and Xbox One. 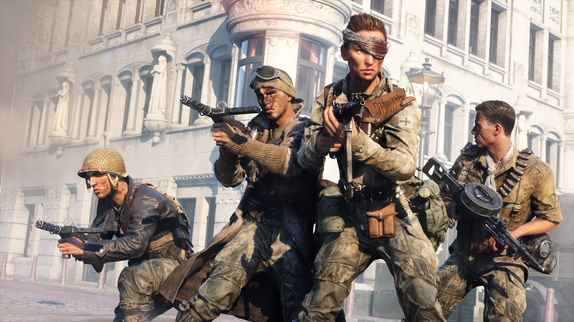 10/24/2018: The first three DLC packs for Battlefield V have been revealed, and all will be available for free to all players. 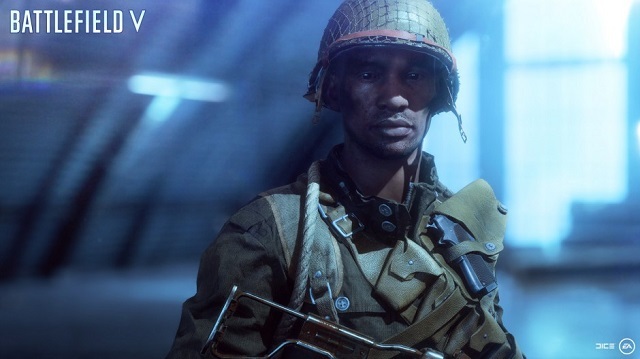 8/20/2018: The Battlefield V open beta launches early access on September 4th, and opens to all gamers on September 6th. 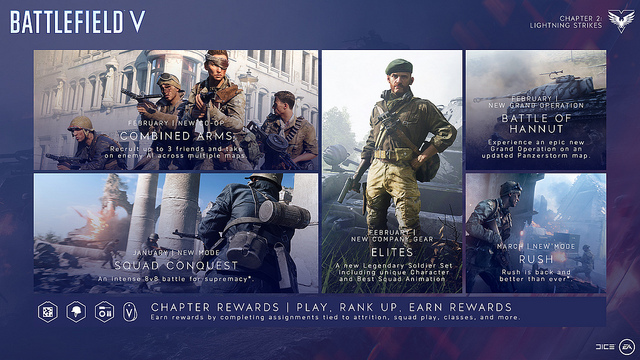 7/9/2018: DICE today detailed the expansion giveaways and weekly events planned for Battlefield 1 and Battlefield 4, and the content that will carry over to Battlefield V when it is launched in October. 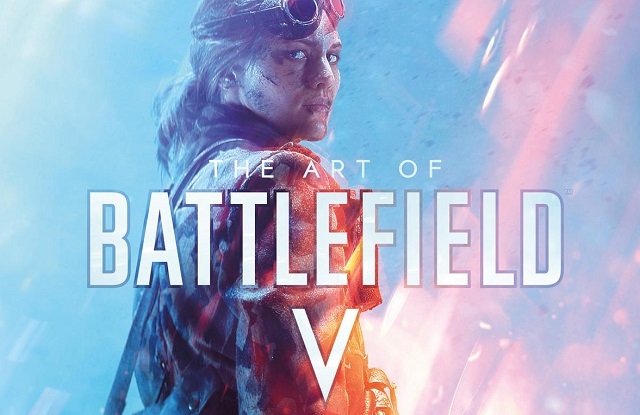 6/25/2018: The Art of Battlefield V will be available on October 19th and is now available for pre-order. 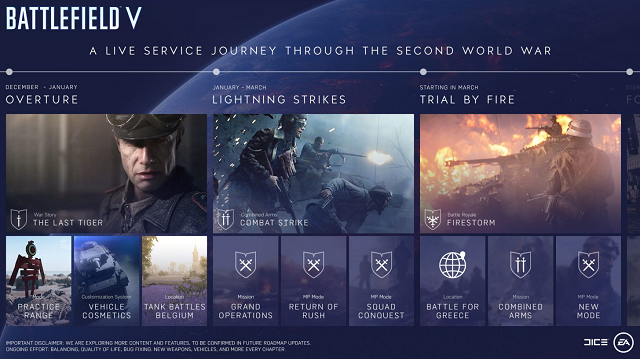 5/23/2018: Battlefield V will bring the series back to World War 2 on October 19th. 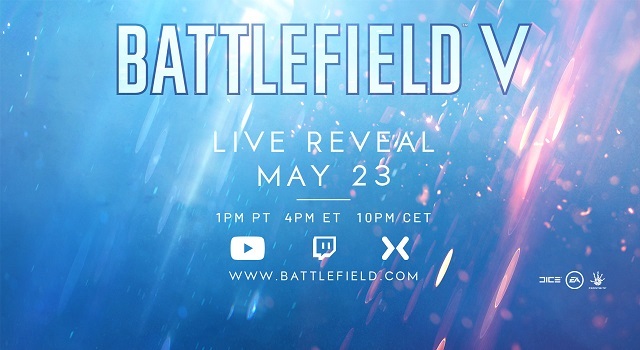 5/18/2018: Trevor Noah will host a livestream on May 23rd at 1:00 PM PDT to reveal details on Battlefield V.